Endurance Land and Henderson Park have exchanged contracts to buy Athene Place in Mid Town from Commerz Real. 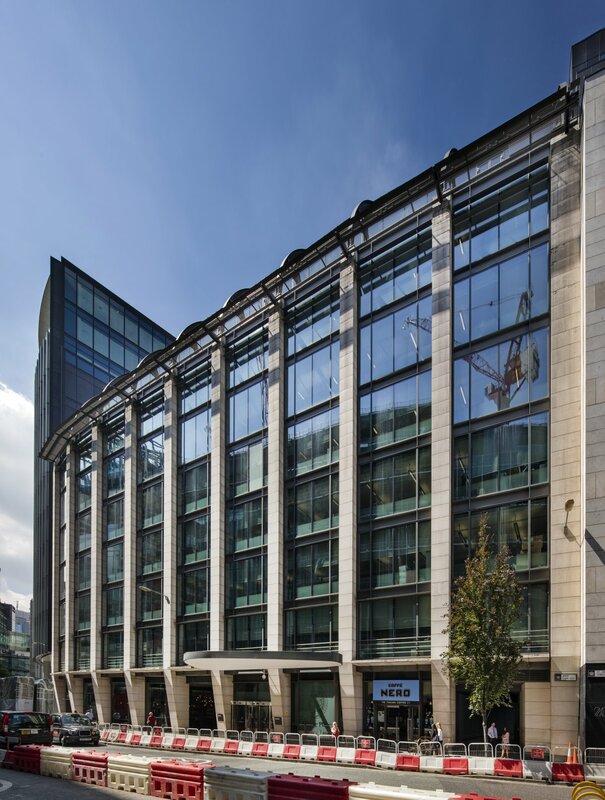 German fund manager Commerz instructed Savills and GM Real Estate to sell the leasehold interest in the 137,541 sq ft building at 66-73 Shoe Lane for £120m in June reflecting a yield of 5.75%. The building, which provides office and retail space over basement, ground and eight upper floors, is held long leasehold at a peppercorn rent with an unexpired term of 135 years. Deloitte occupies all of the office space on a lease that runs until March 2027, paying a rent of £38.64 per sq ft. The retail space is let to Caffe Nero and Balls Brothers.